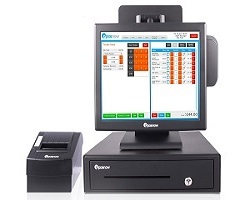 Looking for a complete POS solution including software for your retail or hospitality business? 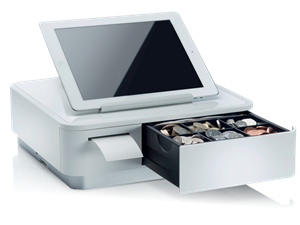 EposDepo have partnered with Epos Now to bring you the complete POS solution. Choose from a traditional POS terminal or why not explore a tablet solution to keep your business moving with technology. Already have the hardware? not a problem, EposDepo can supply you with software only ready to install onto your POS terminal, PC or tablet. 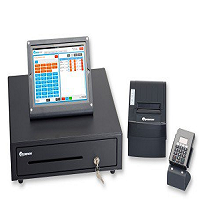 If you are looking for the complete POS solution then this is the package for you. SKU: ENcomplete. Categories: Complete POS Solutions, POS Bundles. SKU: HOSsoftwareOnly. Categories: Complete POS Solutions, Software. If you are looking for the complete mobile POS solution then this is the package for you. SKU: ENiPadComplete. Categories: Complete POS Solutions, POS Bundles. 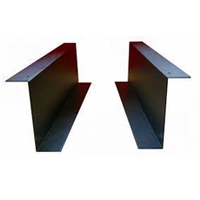 SKU: 542-1901. 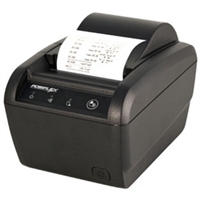 Categories: Complete POS Solutions, Mobile Devices and iPads, POS Bundles, POS Terminals. 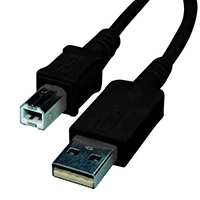 SKU: POSsoftwareonly. Categories: Complete POS Solutions, Software.